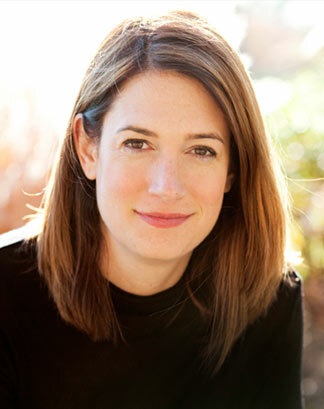 Gillian Flynn, Medill graduate, topped the New York Times Best Sellers list this summer with her third novel, “Gone Girl.” The novel will be adapted into a movie produced by Reese Witherspoon. A Medill alumna this summer inked a seven figure deal to turn her bestselling book into a film. The novel will be adapted into a movie produced by Reese Witherspoon, following a summer auction for the film rights that 20th Century Fox won, according to Deadline.com. “Gone Girl” is a psychological thriller about Amy, a woman who goes missing in a Missouri town on her wedding anniversary. When her husband Nick begins acting suspiciously, the police and media begin to doubt his innocence in her mysterious disappearance. Flynn weaves a portrait of a terribly damaged marriage through accounts from Nick and Amy’s diaries. Flynn recently began working on the screenplay for the film adaptation. 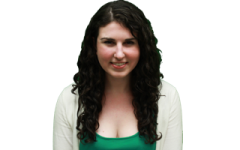 Although Flynn said she spent the majority of her time at the Chicago campus of Northwestern, she did remember making a trip to The Keg of Evanston during her time at Medill. Jon Ziomek, the former assistant dean and director of Medill’s editorial master’s degree programs, said he was happy for Flynn’s success. Flynn’s training as a journalist has shaped her novels, she said. Prior to her literary career, Flynn wrote for Entertainment Weekly. Flynn said her experience in journalism allowed her to write concisely and that “the pure doggedness a journalist needs” helped her in the writing process. Flynn’s journalism experience also played a role in shaping her characters in “Gone Girl.” Both Nick and Amy were successful journalists living in New York laid off during the recession. Flynn said she was laid off from her own job at Entertainment Weekly and watched many of her colleagues experience the same struggle. Flynn said many were struggling with what they would do if positions as writers no longer existed, and her characters in the novel reflect this struggle. Despite these problems, Flynn noted the industry seems to be turning around and advised young writers to stay determined.